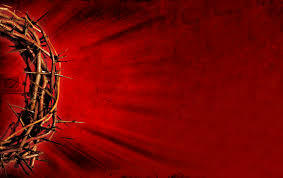 A crown of thorns was placed on the head of Jesus by his captors to cause him pain and to mock his claim of authority. "Your blessings are a gift which I thank you for, your dedication to spreading the word of love is an inspiration to us all. I am not from the USA, nor am I of the same culture background as yourself, as I was born in England, but your love and passion for the Lord is clear. I hope one day to meet you in person and give you a great big hug, for the love and friendship you are spreading across the world, with your message of hope and forgiveness to all mankind, is something amazing. Thank you. Bless you and your ministry."